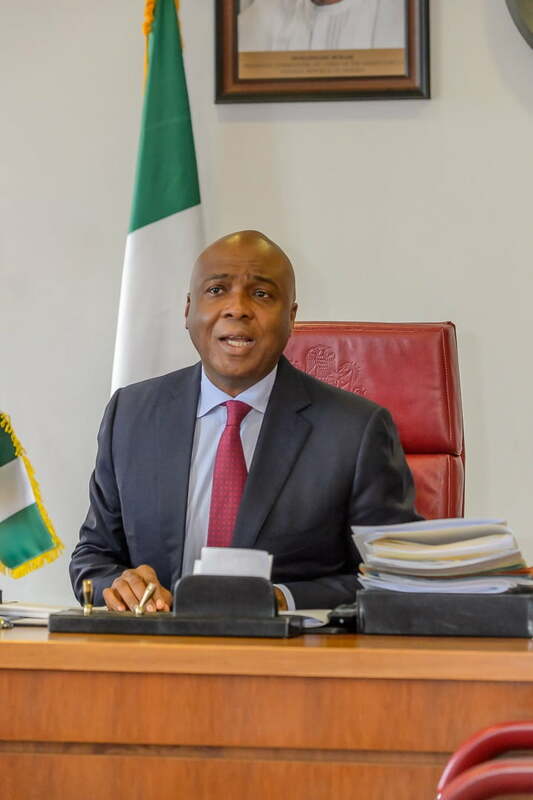 The Nigeria Police Force has picked holes in the claims by the Senate President Bukola Saraki on the siege mounted to ensure prompt arrest of Senator representing Kogi West in the National Assembly, Dino Melaye. Recall that Saraki, in a statement, had said the police did not submit an invitation letter for Senator Melaye to the Clerk of the National Assembly. But the Force Spokesman, Ag. DCP Jimoh Moshood on Monday revealed copies of the letter of invitation sent to the Clerk, the medical report of the injured Police officer and pictures of the officer to serve as proofs. The letter to the Clerk dated 23rd July, 2018 was signed by the Commissioner of Police, Kogi State Command, CP Ali Janga. The letter was received on the 24th of July 2018 by the office of the Clerk of the National Assembly. It reads in part: “This office is investigating a case of Criminal Conspiracy and Attempted Culpable Homicide reported against Distinguished Senator Dino Melaye representing Kogi West Senatorial District Zone. The medical report of the injured Police officer, Sgt. Danjuma Saliu, from Federal Medical Centre, Lokoja was signed on 31st of July, 2018 by Dr. Aduloju F.A on behalf of the Consultant-in-charge of Cardiothoracic Surgery Unit. The Police maintained its operatives with a duly obtained Warrant of Arrest deployed to arrest Senator Dino Melaye in his residence in Abuja will not retreat until Senator Dino Melaye surrenders himself for arrest and investigation. Melaye is wanted by the Police for a case of Criminal Conspiracy and Attempted Culpable Homicide, committed on 19th July, 2018, when Senator Dino Melaye and his armed thugs attacked Police personnel; shot and wounded Sgt. Danjuma Saliu, attached to 37 Police Mobile Force (PMF) on stop and search duty along Aiyetoro Gbede, Mopa Road in Kogi State. Moshood also said the Police Officer is yet to recover from the gunshot injury he sustained during the attack and still under intensive medical care in the hospital.